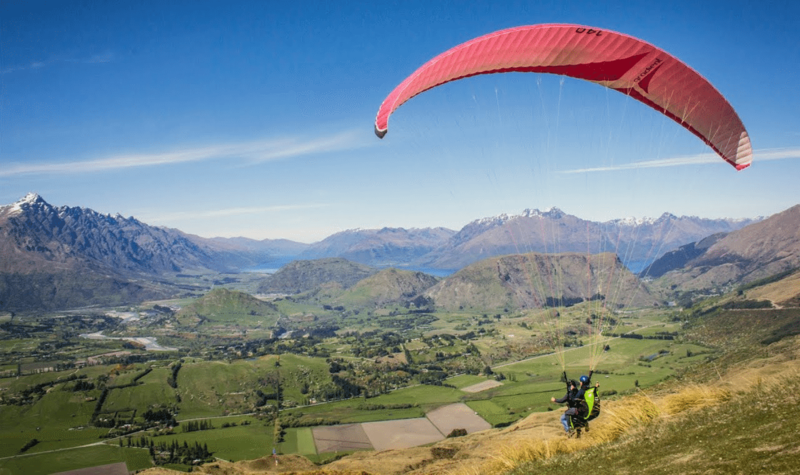 Coronet Peak Tandems offers Paragliding and Hang Gliding in Queenstown. 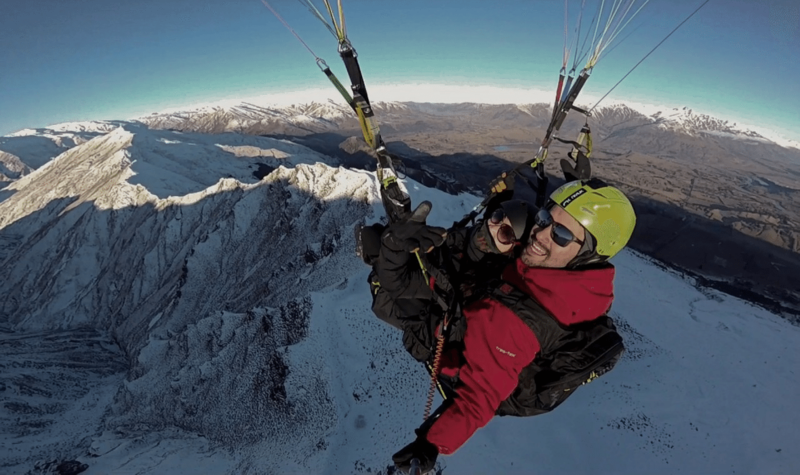 They have flown more tandems at Coronet Peak than any other company. 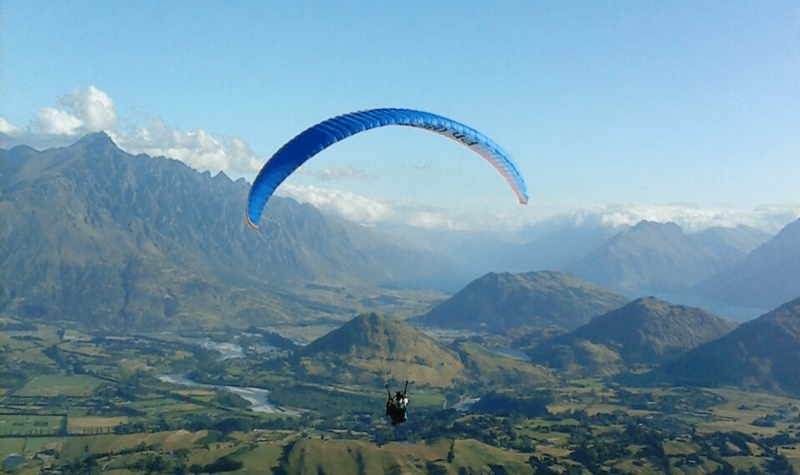 The take off is the highest commercial take off point for Queenstown Paragliding and Hang Gliding activities. 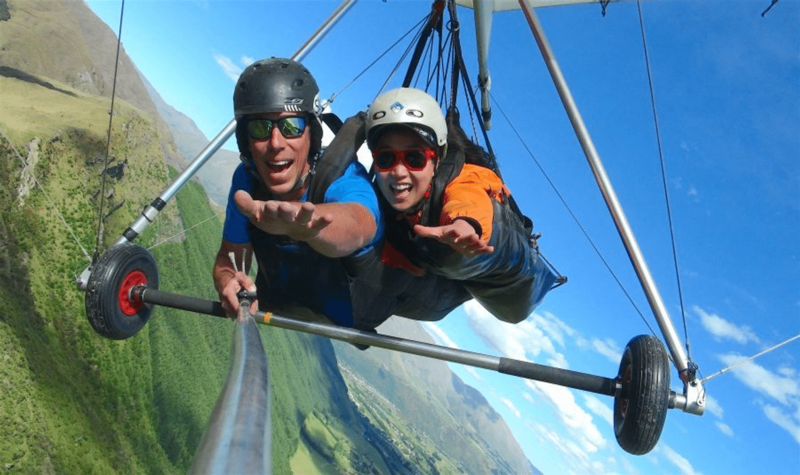 If you are very adventurous try their Paragliding and Hang Gliding Combo! 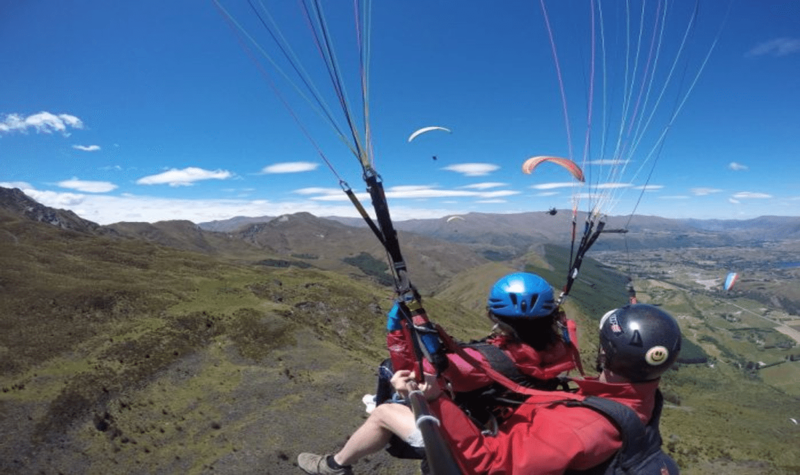 During the summer months in New Zealand (October – May) they offer 3 fantastic Queenstown Paragliding and Hang Gliding options - Paragliding Tandems, Hang Gliding Tandems or Para and Hang Gliding Combo. 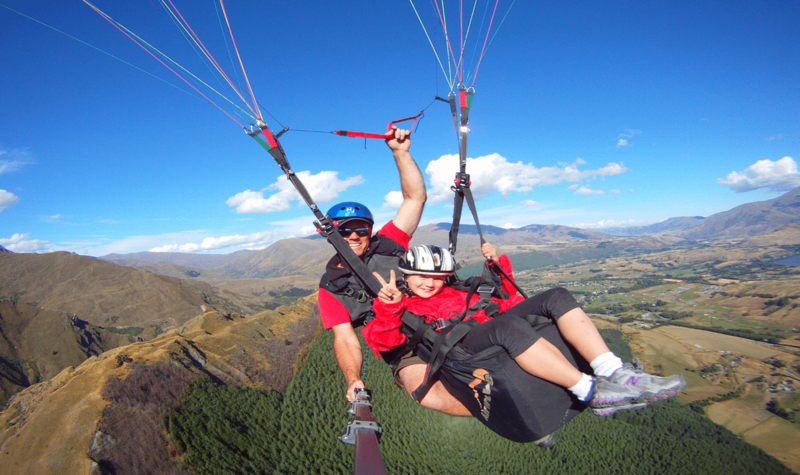 During the winter months (June – September) the chairlifts allow them access to the 5,400ft snow launch. 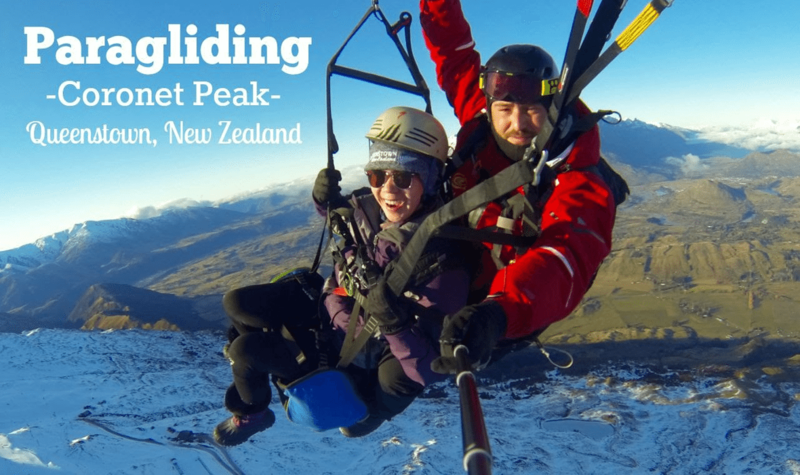 The views off the summit at Coronet Peak ski field are incredible, plus they have 1,100m vertical to play with. 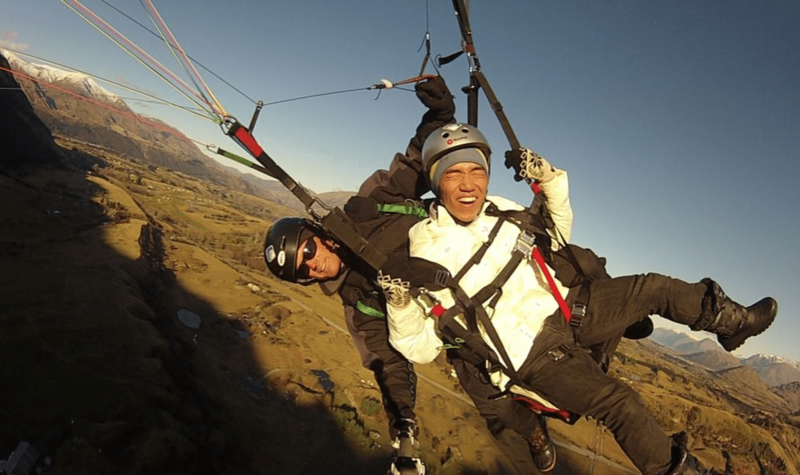 This is twice the height of the Queenstown Gondola – and is Queenstown’s finest Paragliding experience.